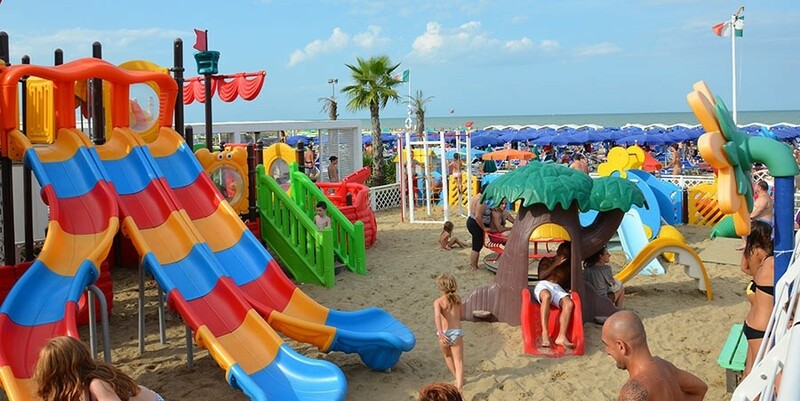 The Maris Stella is a hotel of Riccione for families with many services designed to fit smaller, suitable to meet the needs of moms and dads who travel with children. 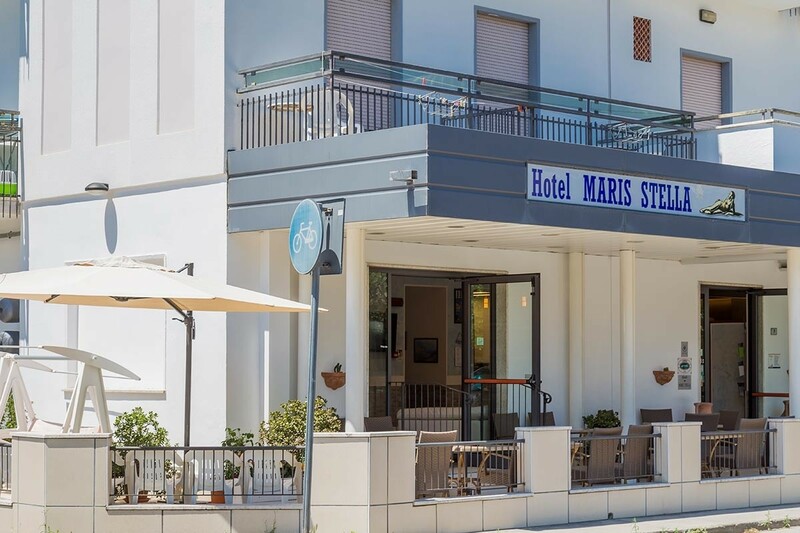 The hotel Maris Stella children are special guests, that's why each service was designed to make their holiday an unforgettable experience and to offer parents the peace of mind and security you need to spend a pleasant holiday. Here are some of our services for families about the rooms, the restaurant, the animation. 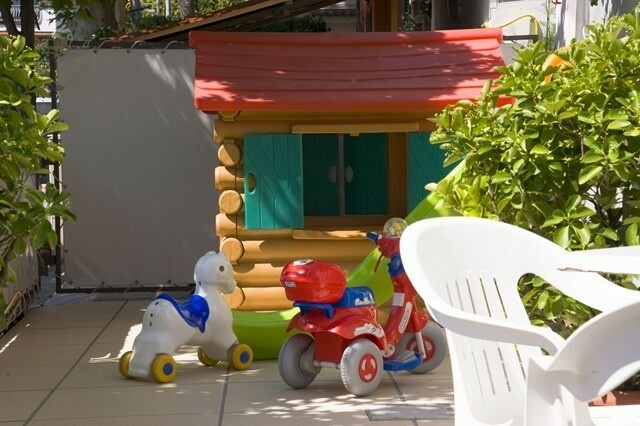 In our hotel you will find spacious rooms suitable for families or with older children. 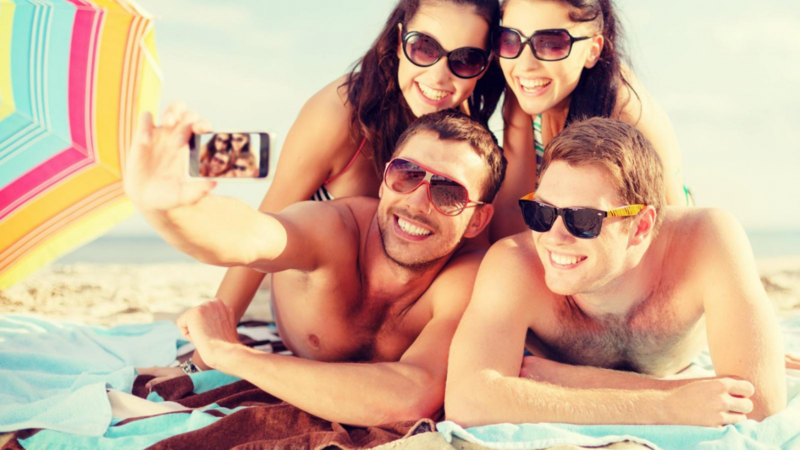 Families with young children may request a cot, for added peace of mind during sleep. The attention for the little ones continue even in the kitchen. 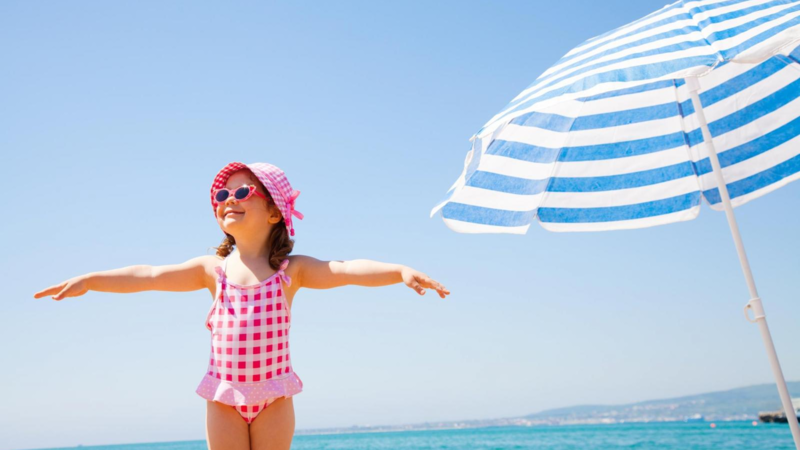 Our children's menu is able to respond to their needs and at the same time ensure a balanced diet. 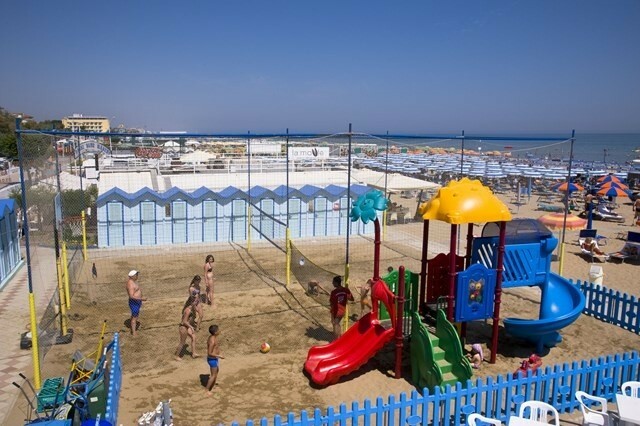 At Marano Beach, settlement agreement with our hotel, every day there are lots of fun games for kids of all ages! 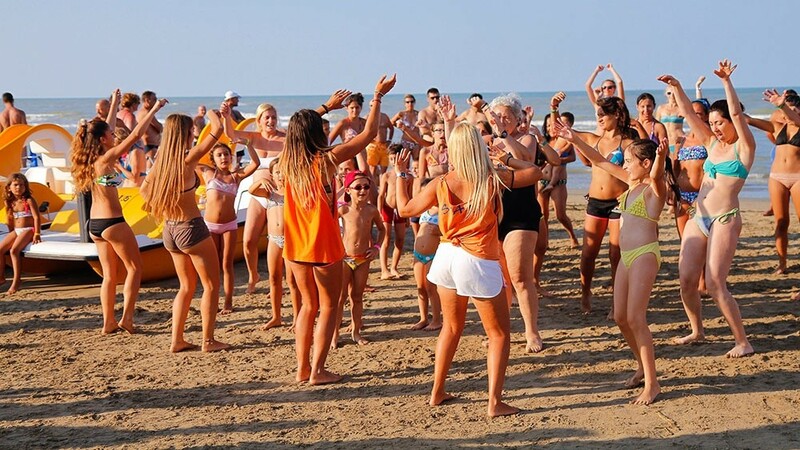 Sports tournaments, animation on the seashore and many creative games, always followed by an attentive staff of animators. 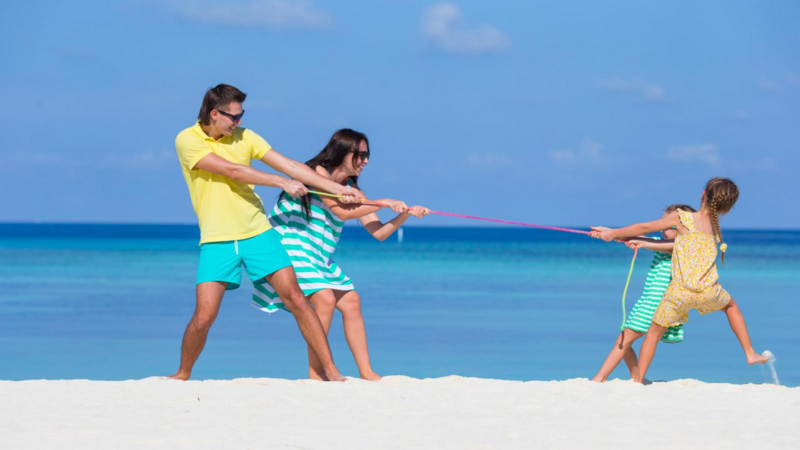 We know very well how much the tranquillity and relaxation of parents can depend on the fun and entertainment of children and that is why we offer thedaily animation and directly on the beach. 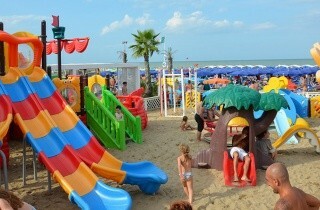 For all families special prices for children, discounts, rebates and Gratuity for children!